The Clothes Swap and Mending circle is back, but this time we would like you to bring cloth too! 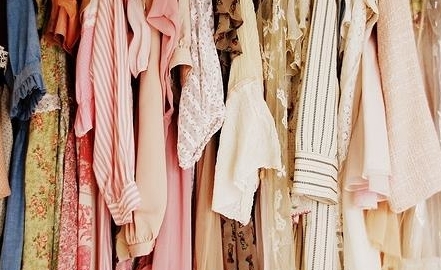 Do you have some lengths of fabric that you would like to swap? This is an opportunity to come together and help create a healthier textile and clothing system in Bristol. Please join us for this casual networking/textile get-together at Bristol’s textile-focused co-working space. Bring the clothes you no longer wear (clean please!) or those that you need to mend, some lengths of cloth if you have, along with your sewing bits and bobs. Bring a bottle and/or nibbles and mingle, swap and mend* away. At our last event we explored more visible mending techniques and it was really inspiring - we hope to continue this conversation and explore other techniques, so do get in touch if you have an expertise! Bath Sews - Sewing Day!